I am a historian of the long 19th century United States, with research interests in African American and Western experience through the Ages of Revolution and Emancipation. 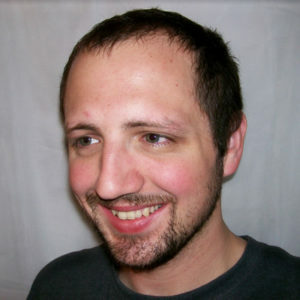 Jesse Gant, Nicholas J. Hoffman. 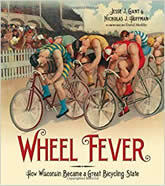 Wheel Fever: How Wisconsin Became a Great Bicycling State. Wisconsin Historical Society Press, 2013. Awards: Winner, Award of Merit, American Association for State and Local History (AASLH); Finalist, Council for Wisconsin Writers, Norbert Blei/August Derleth Nonfiction Book Award (2013); Finalist, Jon Gjerde Prize, Midwestern History Association, 2014; Book of the Year Award, Foreword Reviews, Finalist, Non-Fiction Regional, 2013; Midwest Book Award, Midwest Publishers Association, Finalist, History-Sports-Recreation, 2013.